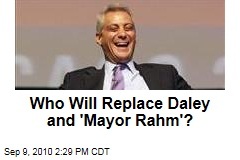 Who Will Replace Daley and 'Mayor Rahm'? 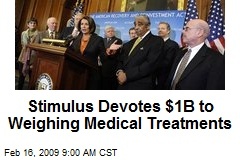 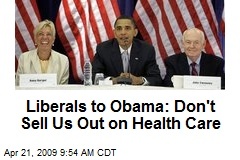 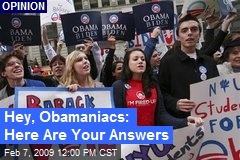 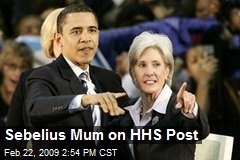 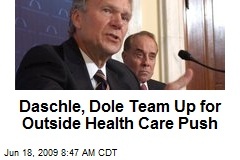 Wait, bipartisanship means we have to listen to Republicans? 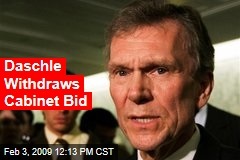 How could so many Cabinet nominees have tax problems? 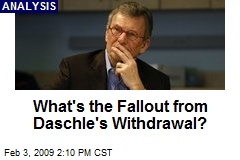 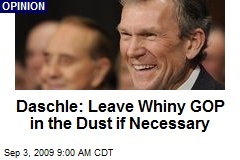 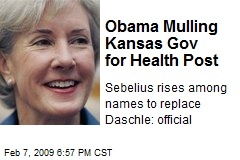 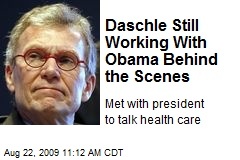 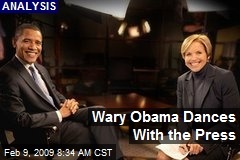 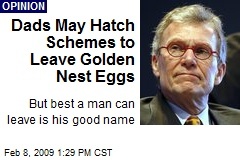 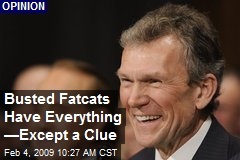 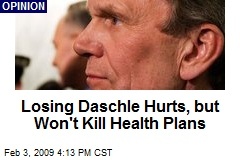 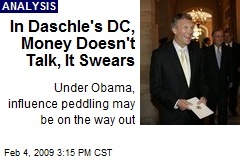 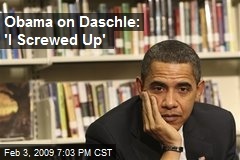 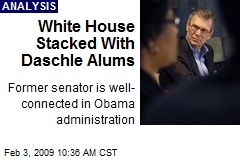 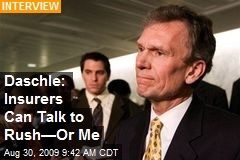 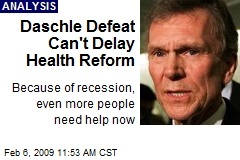 What's the Fallout from Daschle's Withdrawal?